Microsoft said on Wednesday that it will make Security Essentials, its free anti-virus software, available to small businesses in October. The announcement is a u-turn in licensing from earlier this year. Microsoft originally insisted that the product was strictly for home use and OEMs building home retail machines. Microsoft’s change of heart means small businesses will be able to download and install the product on up to 10 PCs in early October. Microsoft says the reason is due to a change in the End User Licensing Agreement (EULA) that allows small business customers to legally download the software onto individually managed business PCs. “This new availability will allow small businesses to take advantage of Microsoft’s no-cost antimalware service that will help them save time, save money and remain productive while protecting them from viruses, spyware and other malicious threats”, wrote Microsoft’s Eric Foster in a blog posting on Wednesday. 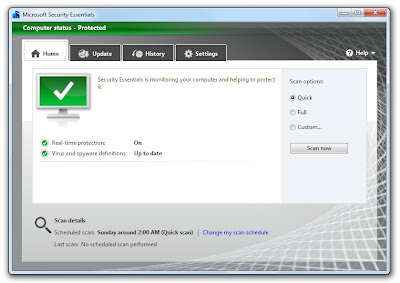 Microsoft is currently readying a new version of Security Essentials. An early beta, released in July this year, shows that the future version will include a new protection engine and inspection system. 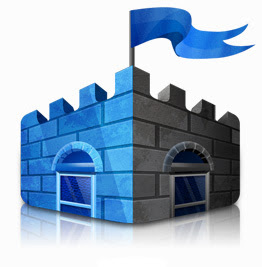 Microsoft Security Essentials (MSE) is designed to work on Windows XP, Vista and 7 and protects end users against virus threats and spy ware. 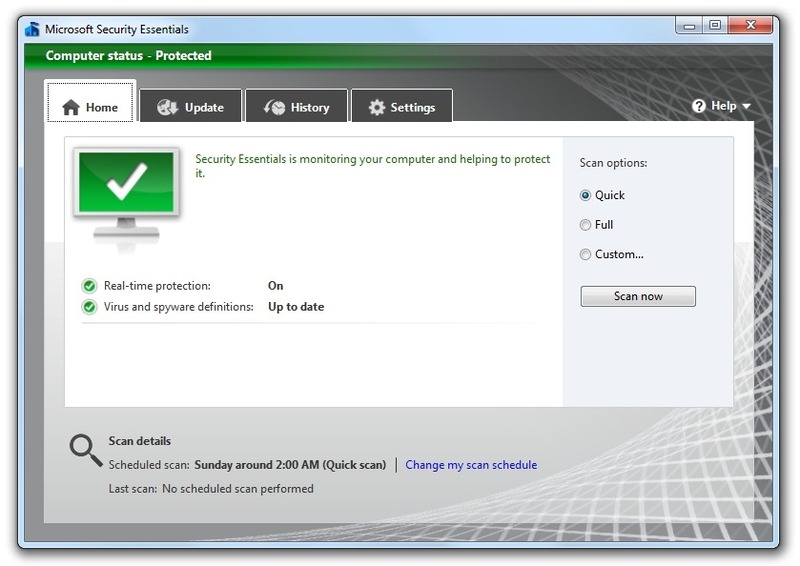 MSE is Microsoft’s free anti-virus and anti-spyware product that replaced Microsoft’s paid Windows Live OneCare subscription service which was withdrawn last year.